The latest trailer for this summer’s DC Comics villain flick, Suicide Squad has hit the web, and it’s nothing short of promising. Official trailer number one features more Joker than we’ve seen in previous footage, like this summer’s “first look” from San Diego Comic-Con. Jared Leto’s controversial Clown Prince of Crime fits the bill much better in this new footage, shooting a golden machine gun, bearing a wide grin in a tuxedo, and seemingly diving from a rooftop along with Margot Robbie’s Harley Quinn—you can do what you will with that last bit of info. The entire trailer is set to Queen’s “Bohemian Rhapsody,” a song so ubiquitous for its sheer coolness, that I’m hopeful director David Ayer won’t take the film’s gritty universe too seriously. Watch the trailer below. 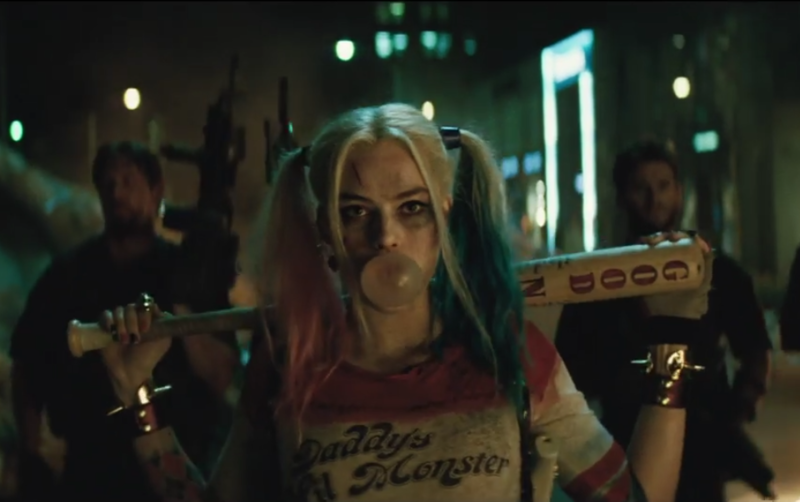 Suicide Squad hits theaters on August 2.